Registration for Spring 2019 sessions is now open! Are you struggling with credit card debt or to make ends meet? Living paycheck to paycheck with no relief in sight? Do you feel like your money is controlling you, rather than the other way around? You’re not alone, and we’re here to help. 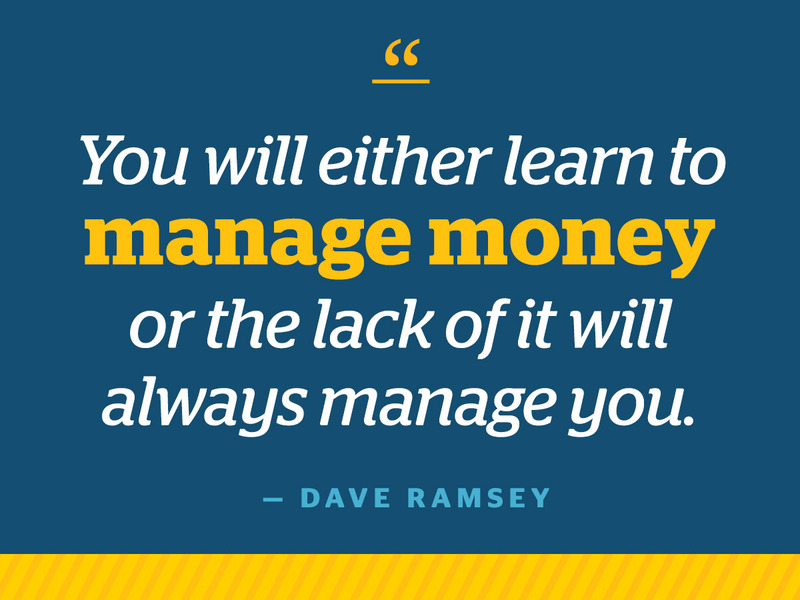 Learn to control your money and to prepare for the future! $100 course fee includes all materials, plus access to the FPU library of financial tools and resources. Week 2 RELATING WITH MONEY: Nerds And Free Spirits Unite! Stewardship means using and managing all of the resources that God provides to us for His glory and the betterment of His creation. 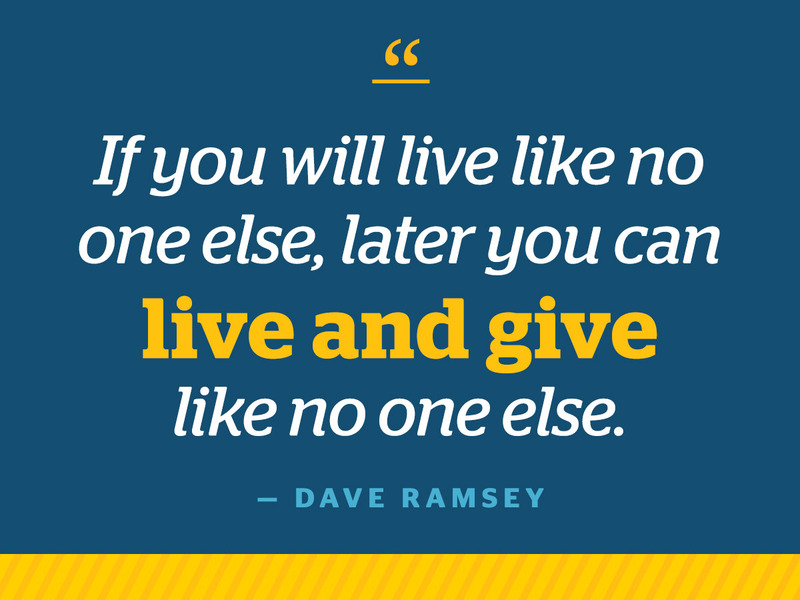 How we approach finances displays the priorities of our hearts. God wants to regenerate our hearts and habits to be in tune with His purposes.